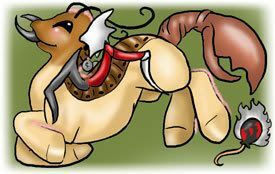 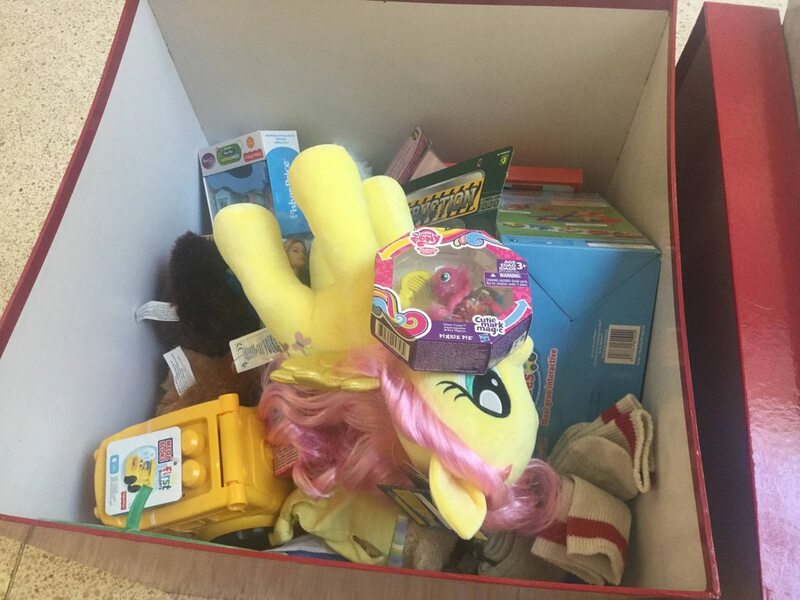 Let's spread the pony love around to those in need this season! 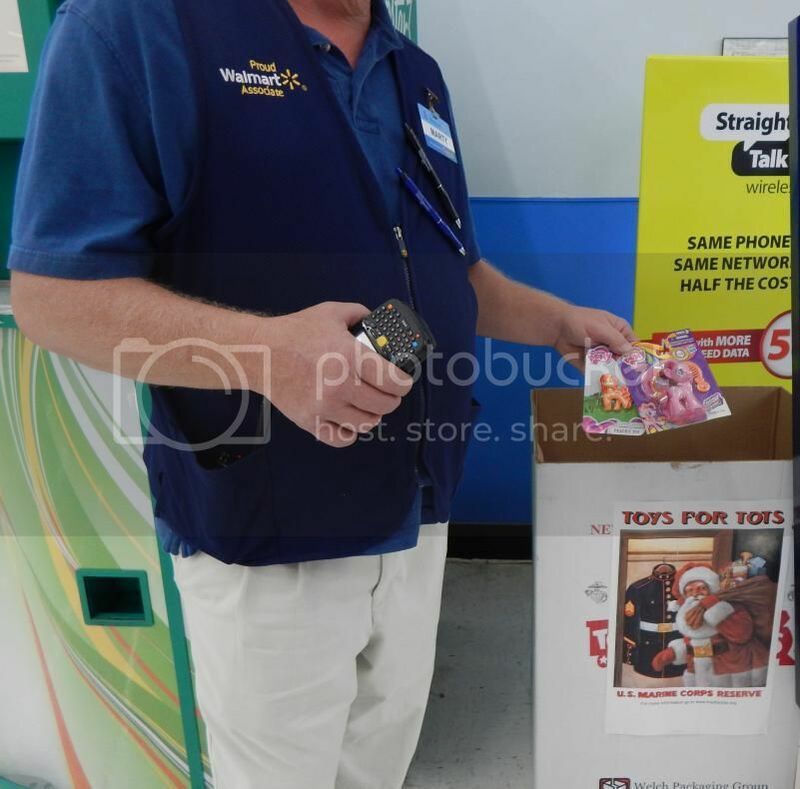 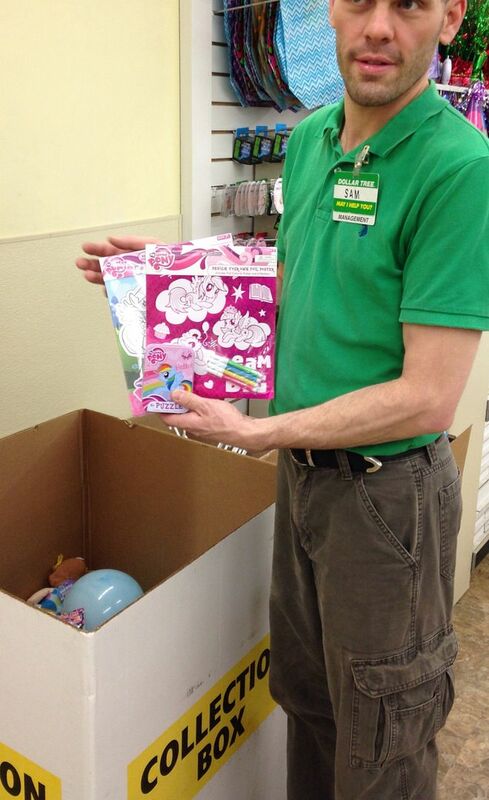 A photo of a brand new My Little Pony item being donated/dropped in the bin for a charity like Toys for Tots (can be any charity that collects toys/items for those in need for the holidays). 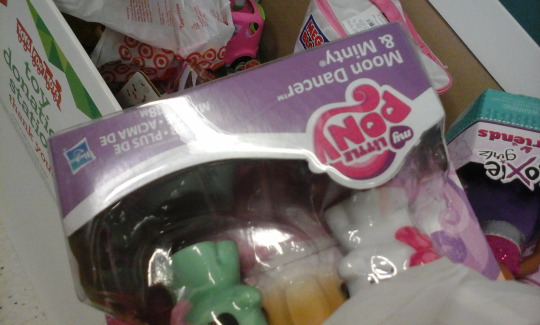 The pony item must be clearly visible in the photo. 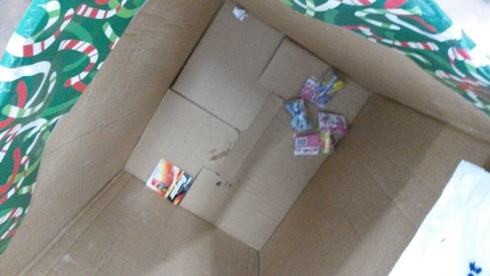 This Task is worth 10 points. 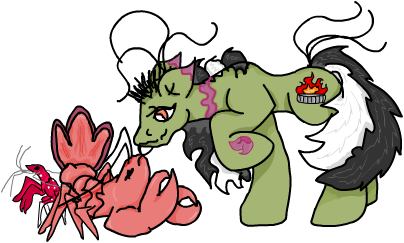 Due Date: December 12th by 10:30 PM EST.